It was a very good year for us. 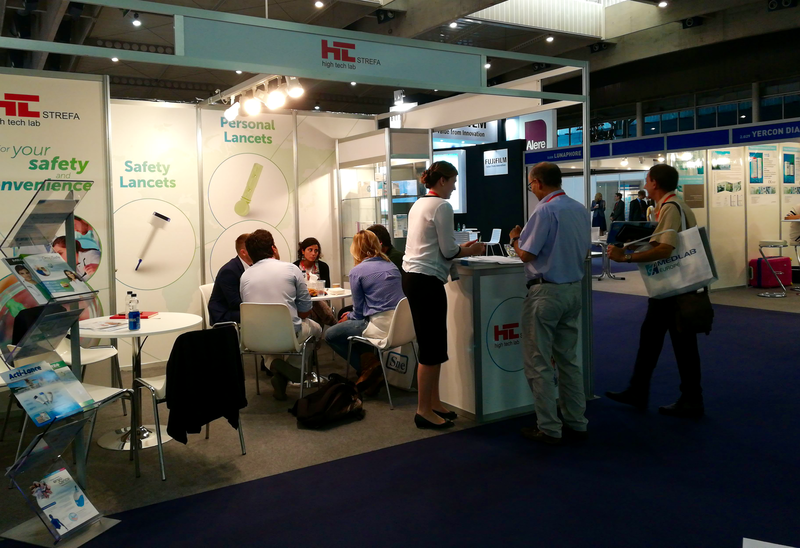 We participated in major International Trade Fairs for healthcare professionals. 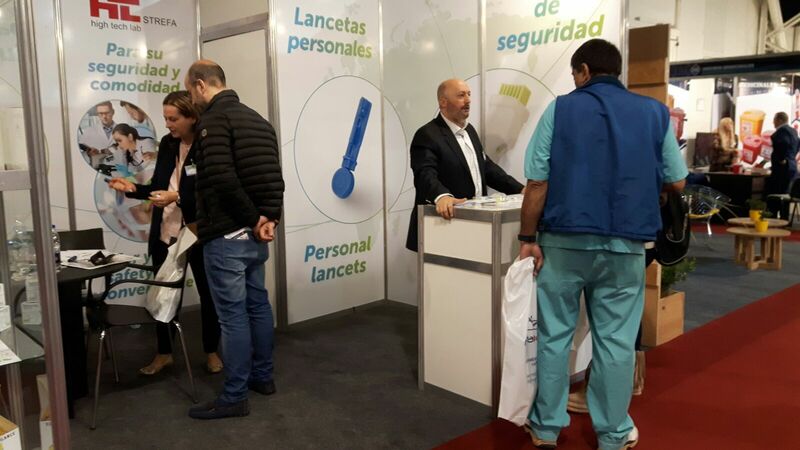 We helped to raise awareness of the risks from medical sharps injuries and diabetes complications by joining and organizing several projects and CSR actions. 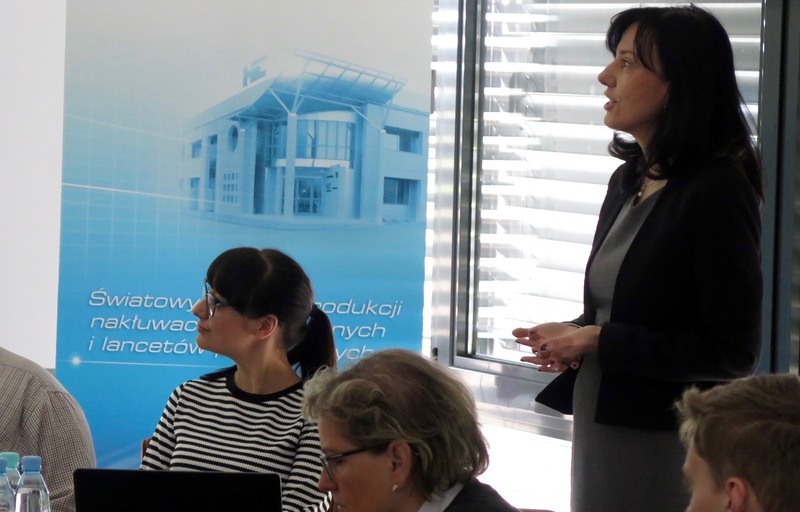 We introduced our new project We Care – our contribution into simplification of disease prevention, diagnostics and treatment. But most of all the most important reason 2017 was a good year, was our clients and our employees. 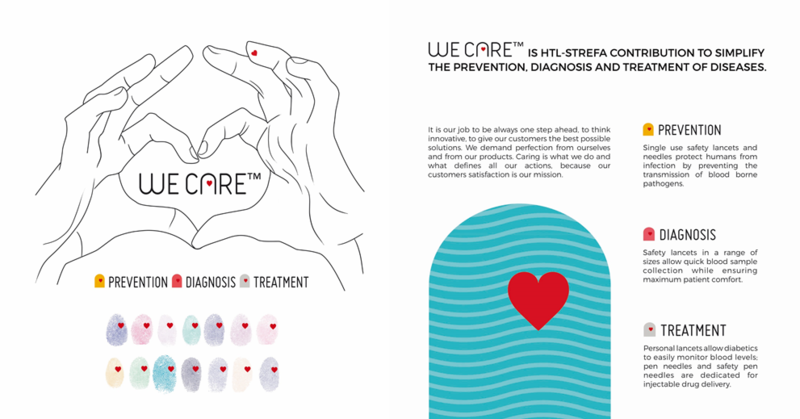 We are so fortunate to have you, and very grateful to all of you for being with us and helping us to build HTL-STREFA brand all over the world! Thank you for our cooperation in 2017 and we look forward to work with you in the 2018. That’s how we will remember year 2017. 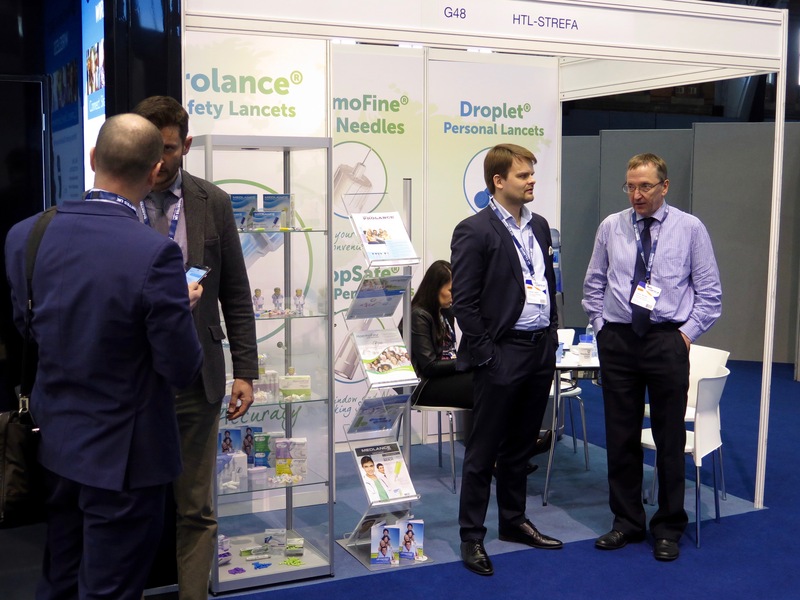 Mikkel Danvold were appointed as a new CEO of HTL-STREFA S.A.
DIABETES UK Professional Conference in Manchester. 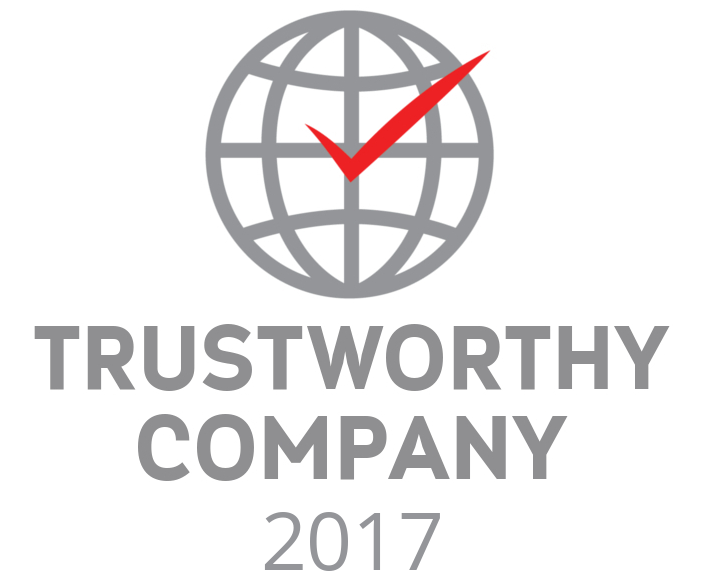 Based on customers opinions HTL-STREFA received “Trustworthy Company 2017” certificate! We held Open Day for a group of 16-18 year-old students interested in a career in engineering or manufacturing. 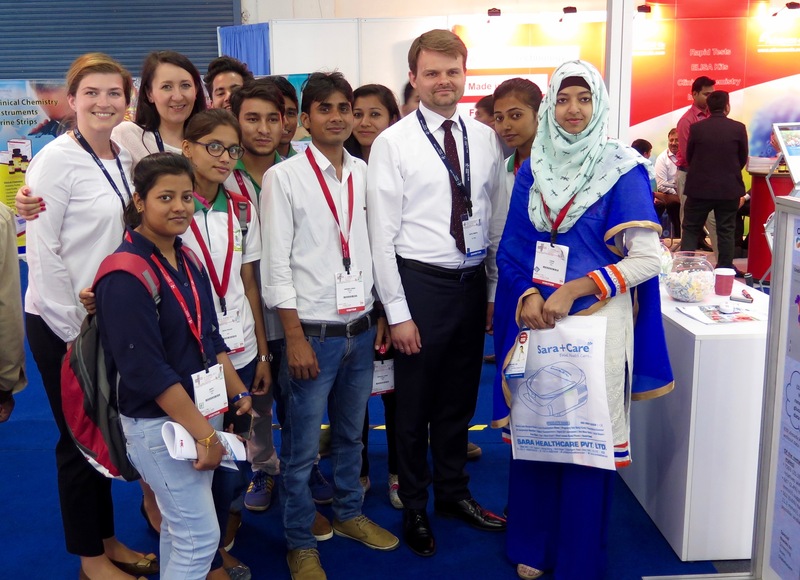 Our team on Medical Fair India 2017 in New Delhi. 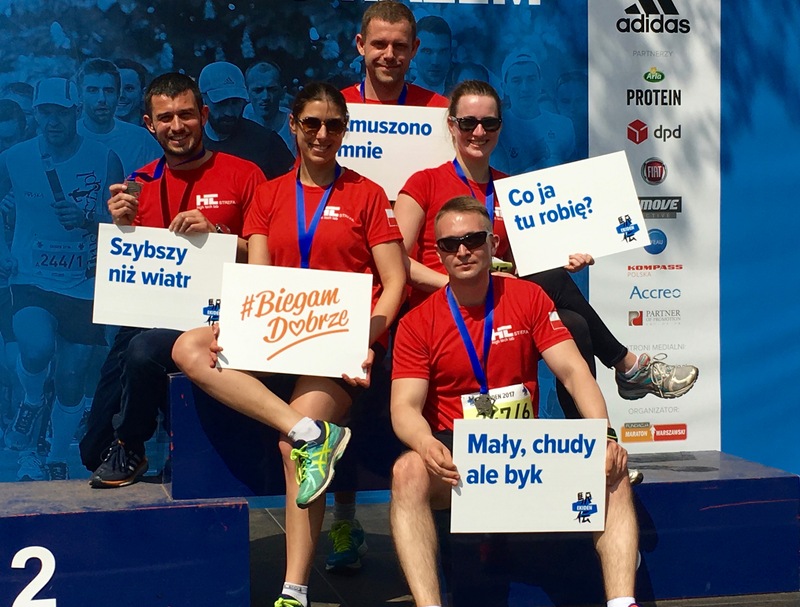 HTL-STREFA Runners took part in the XIII EKIDEN Marathon Relay and the Polish National Company Relay Championship. 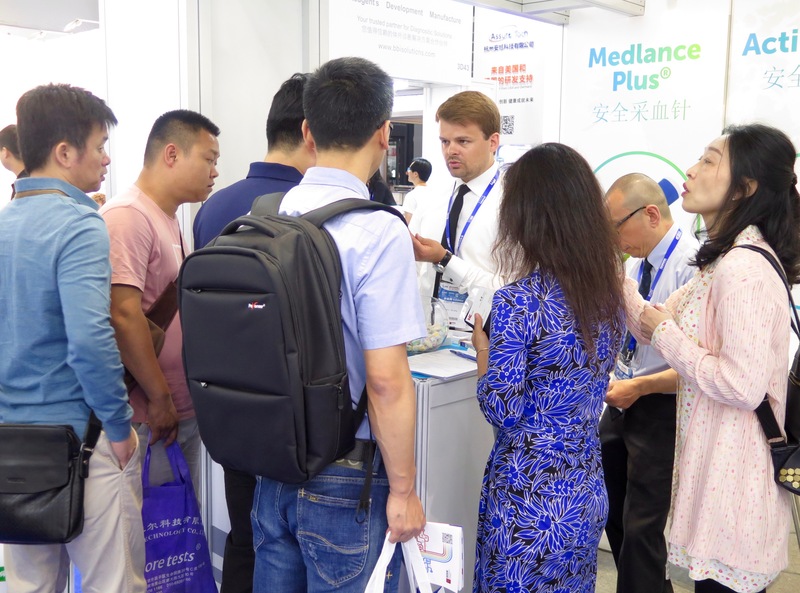 CMEF Spring 2017 – the biggest trade show serving the entire value chain for the medical devices market and the largest exhibition of medical equipment, related products and services in the Asia-Pacific region. 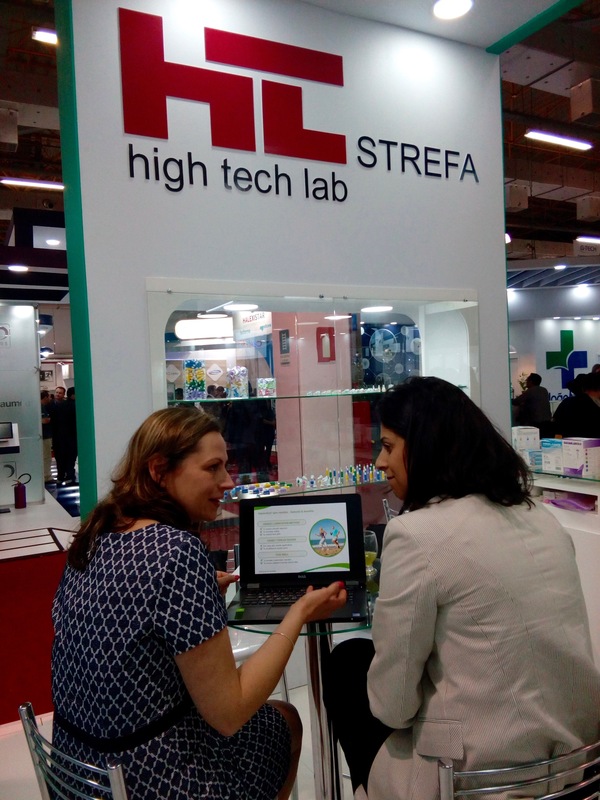 HTL-STREFA on HOSPITALAR International Trade Fairs in Sao Paolo – the leading healthcare event of the Americas. 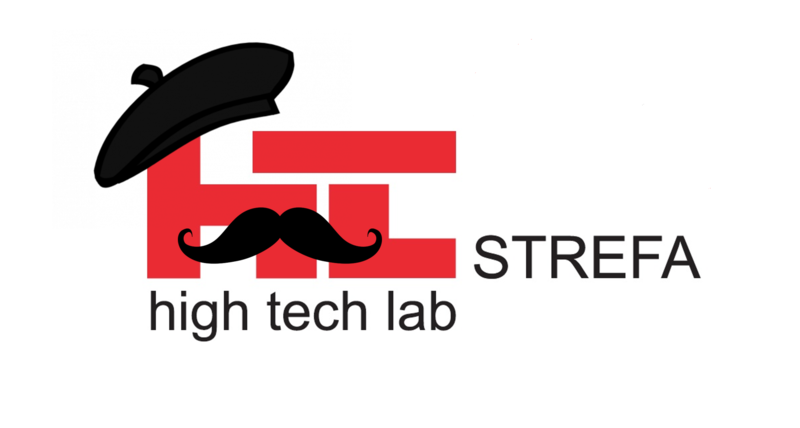 HTL-STREFA website available in English, German, Spanish, Polish and (NEW!) French. 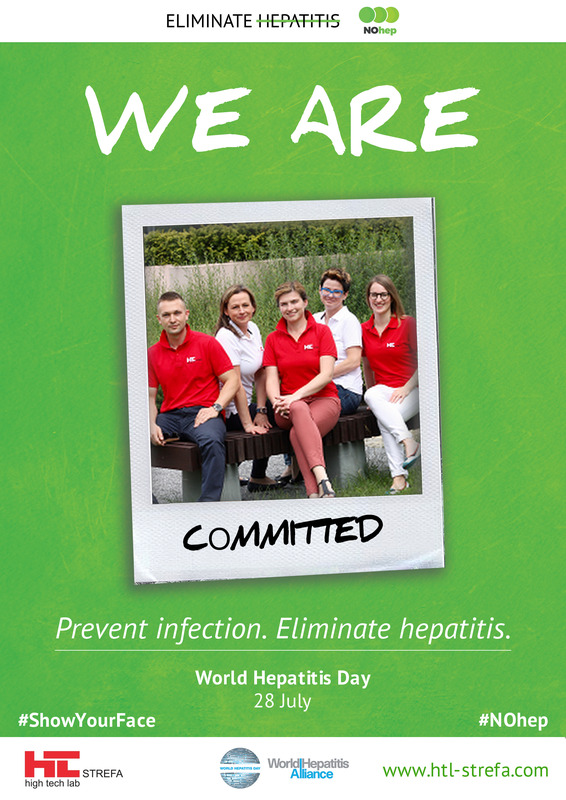 We joined World Hepatitis Day campaign – #SHOWYOURFACE to eliminate hepatitis! 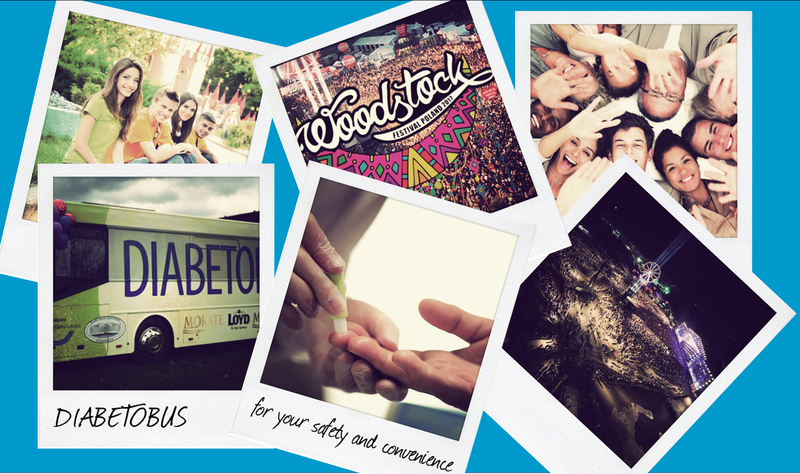 Our products on Woodstock Festival Poland in Diabetes awareness and prevention program! 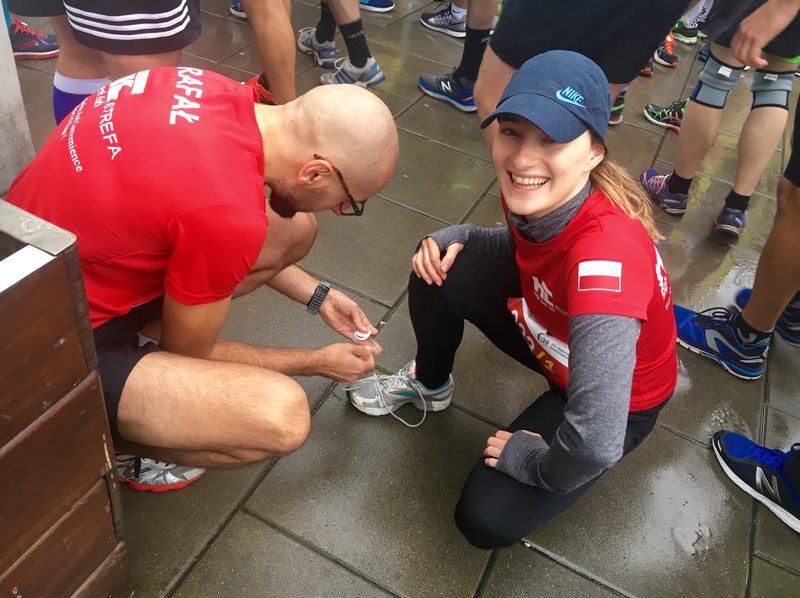 HTL-STREFA RUNNERS in the 39th Warsaw Marathon – corporate relay and five-kilometer run! Go HTL-STREFA! 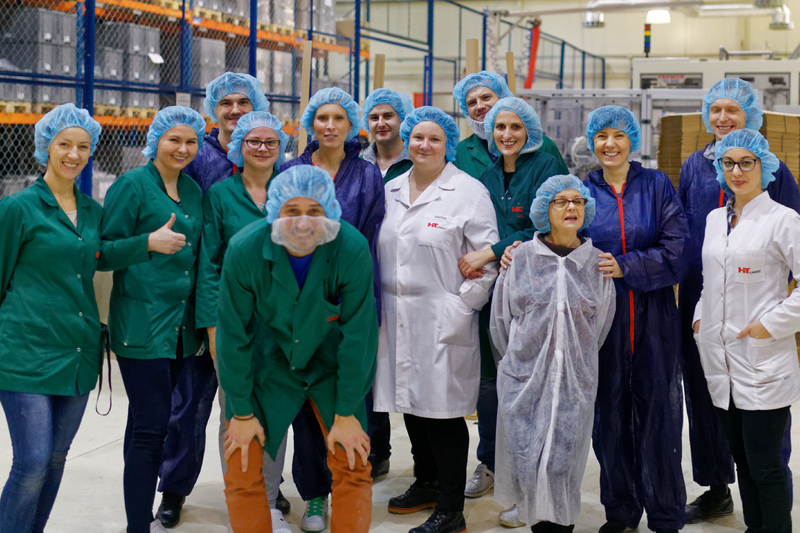 Mikkel Danvold on his experience from work at various production lines Ozorków and Łęczyca. 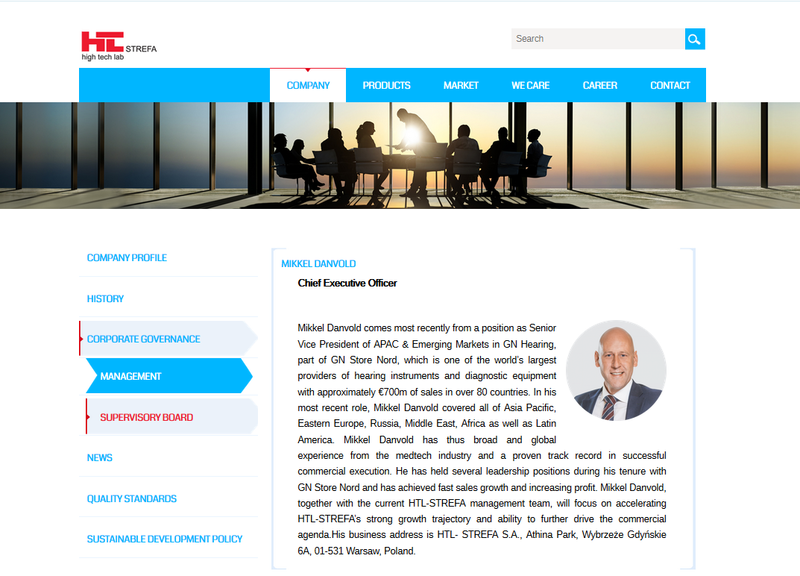 HTL-STREFA was featured in the “Polish Economic Success” show. 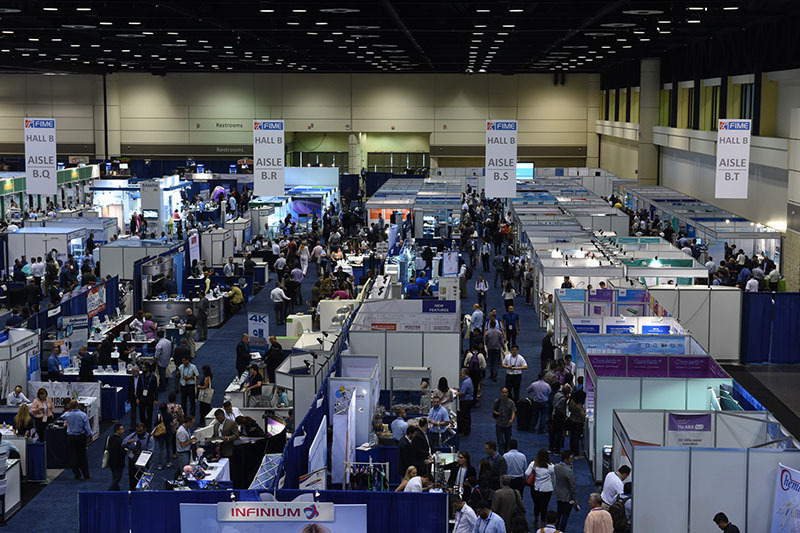 MEDICA 2017, the world’s largest and most important medical trade fair, covering all areas of health care. 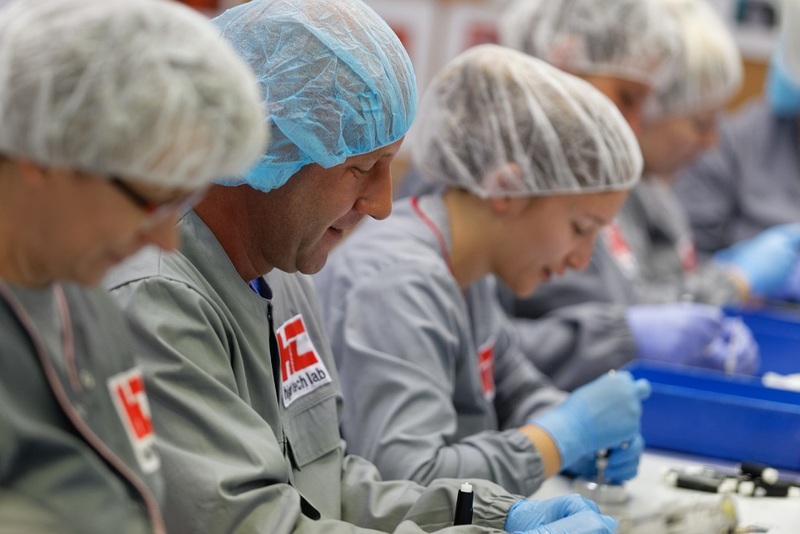 We Care™ project. 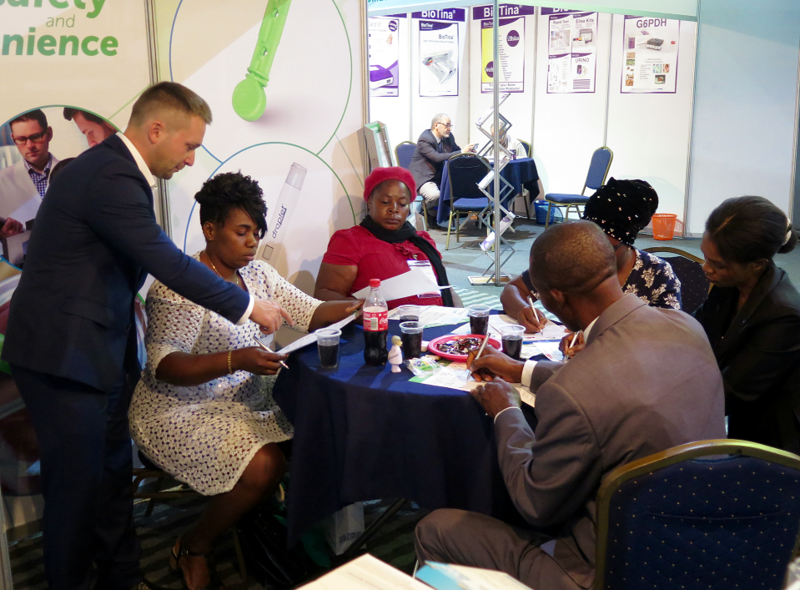 Our contribution into simplification of disease prevention, diagnostics and treatment.